As a graduate of the Swampscott public school system and Tufts and Boston Universities, I have found practicing in my home area to be not only exciting but also a clinically fulfilling endeavor. At North Shore Endodontics we value the trust that both you and your general dentist have placed in us, and we continually strive for a smooth transition into and out of our office. 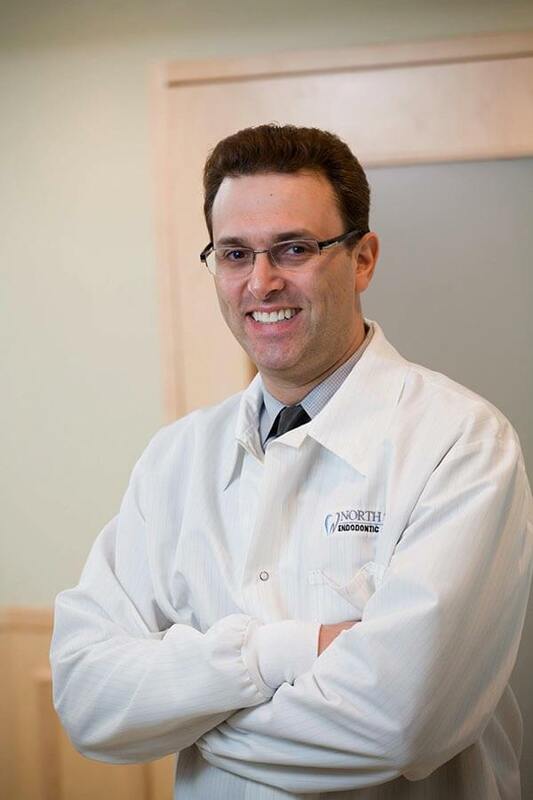 Dr. Talkov received his undergraduate and graduate degrees from Tufts University. Following his dental training, Dr. Talkov performed an Advanced General Dental residency at the Columbia University College of Dental Medicine/Presbyterian Hospital. He received his Certificate of Advanced Graduate Studies in Endodontics from Boston University School of Dental Medicine. 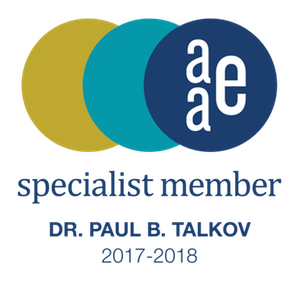 Dr. Talkov is a past Clinical Instructor at the Department of Endodontics at BUSDM and a member of the American Dental Association, a Specialist Member of the American Association of Endodontists, and a member of the Massachusetts Dental Society, Massachusetts Academy of Endodontics and the former Treasurer of North Shore Dental Society.